Project Treatment is the working of Dustin Heffron and Ashlyn Sparrow. 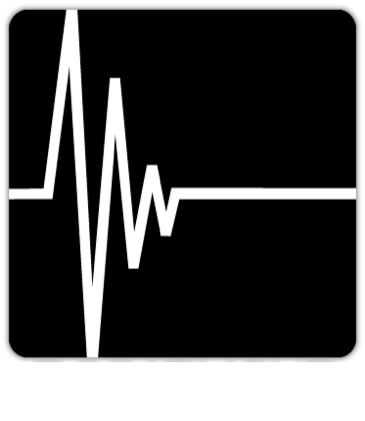 Our story begins with a group of doctor and their residences working on a cure for many diseases, with a focus on AIDS. Their research led them to create nano machines that will be inserted into an infected artificial body with hopes of it destroying different pathogens. 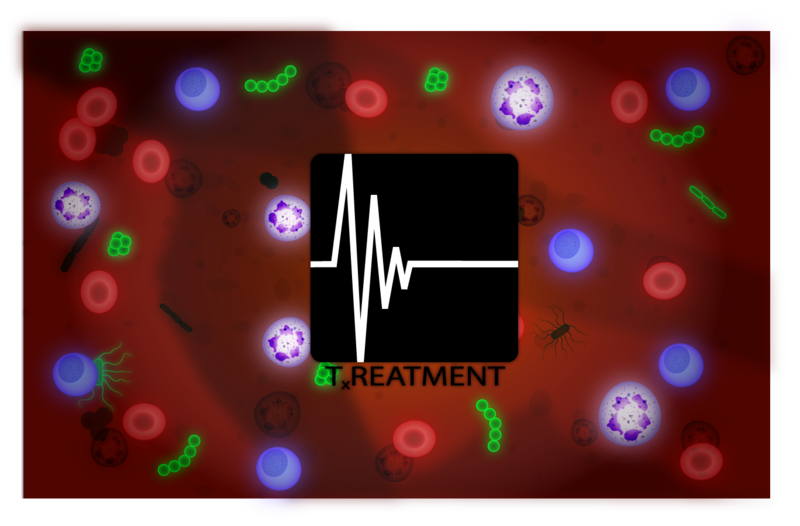 Project Treatment is a fast-paced real-time strategy game for the PC that allows players to control nanobots in a human body and fight off diseases. Our story begins with a group of doctor and their residences working on a cure for many diseases, with a focus on AIDS. Their research led them to create nano machines that will be inserted into an infected artificial body with hopes of it destroying different pathogens. 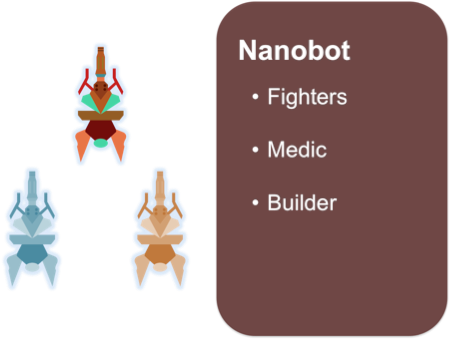 The player starts with one nano machine and is responsible for its maturity and growth. As the machine becomes stronger, it will learn to adapt to its environment and develop better weapons to fight off pathogens and restore its body’s health. Project TX is a Work In Progress (WIP). I will update this page as we continue to make progress. For this project, I am the Game/Interaction Designer. I work alongside game designer/programmer, Dustin Heffron, to develop enemy behaviors and other game play mechanics. I also act as the art director, creating vector artwork for the game in Adobe Illustrator/Photoshop. The game progresses through different stages each represented as a single human body. Each stage may contain multiple levels called Tx Zones, a stand-alone area that requires treatment for a specific medical problem. Zones are confined to a map with unplayable areas shaded in black or grey. 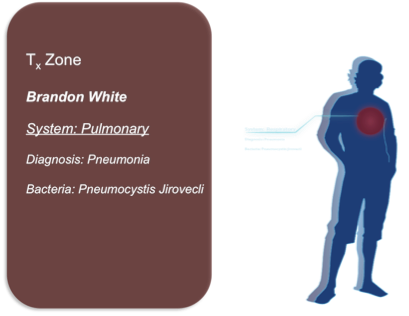 Sample Tx Zone with Diagnosis and bacteria information. The player may fight diseases in two different scopes of play. In the first scope, the player controls one “hero” unit, allowing the player to manually fight bacteria and collect resources. In the second scope, the player micromanage all units, giving high-level orders to attack, gather, heal and build to beat the level. Players are also able to upgrade unit types and research new technology through their base. The player may switch between scopes at any given time by zooming in and out. 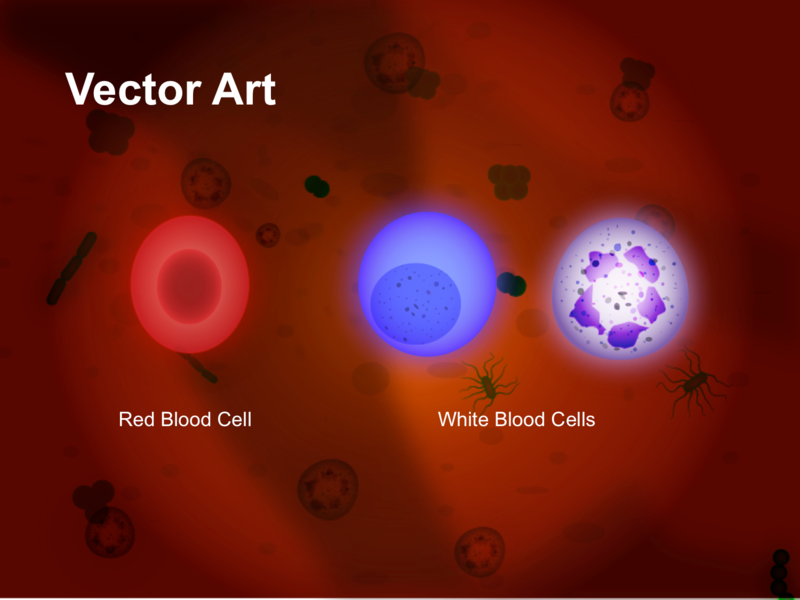 Here are a couple of low fidelity designs for the main menu screen as well as the art for the blood cells. 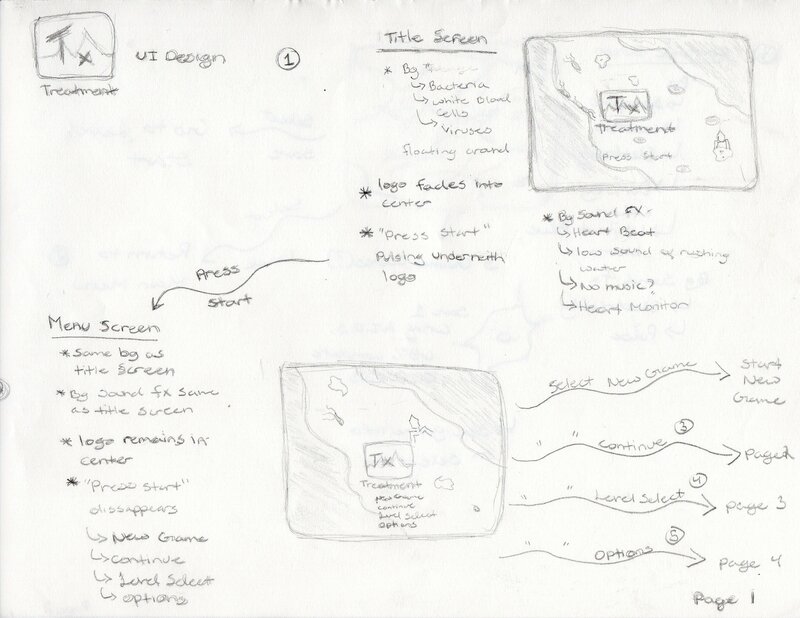 Low fidelity designs for the main menu screen showing basic functionality. Establishing the art style for Project Tx. Our main inspiration was Pixel Junk Shooter but I've looked into other vector art styles before finally settling on this. Moved to a high-fidelity design to give us a better look and feel of the game. These will be the final art assets used in the main menu.